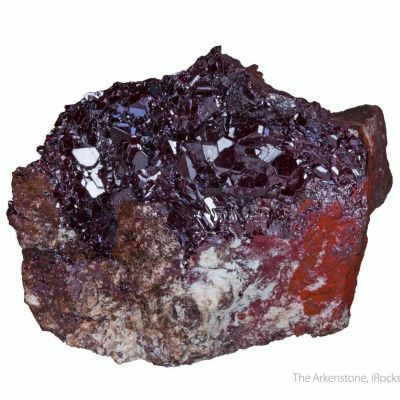 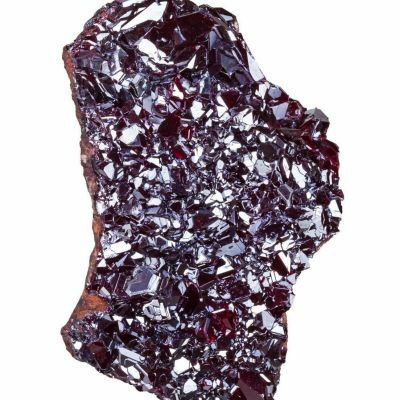 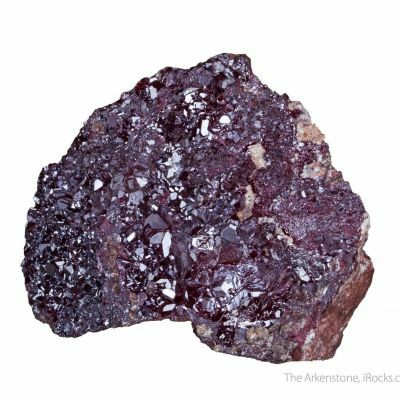 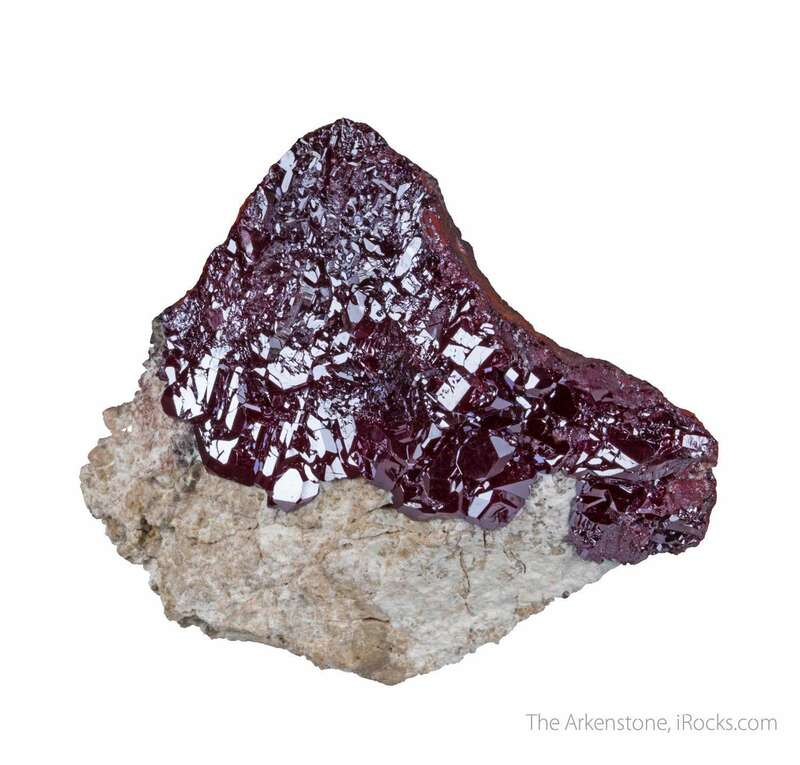 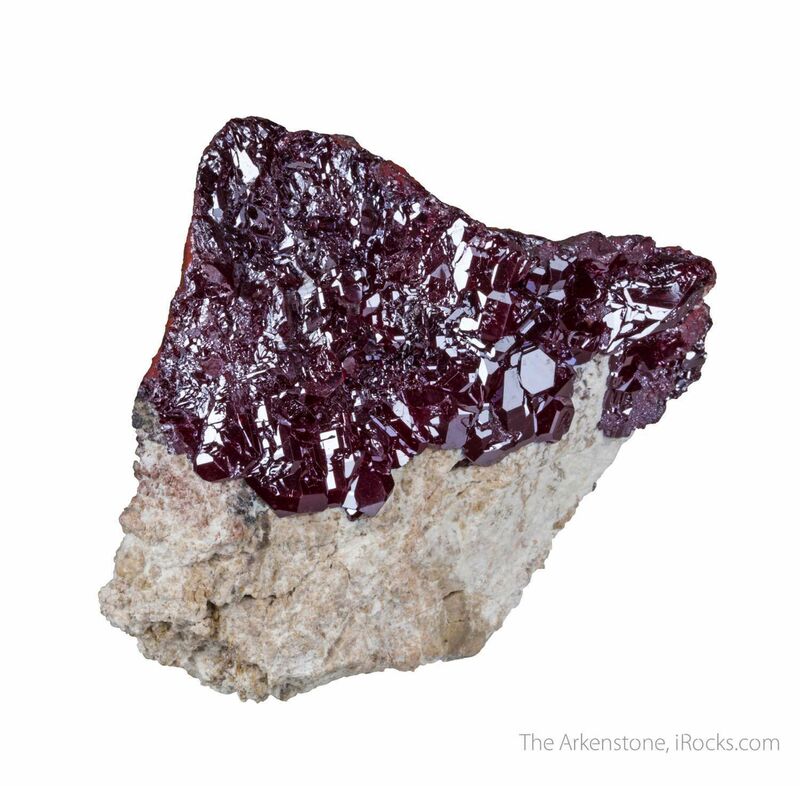 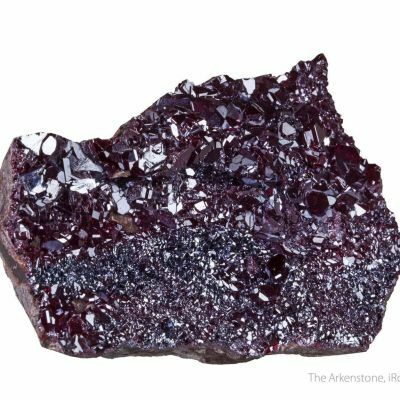 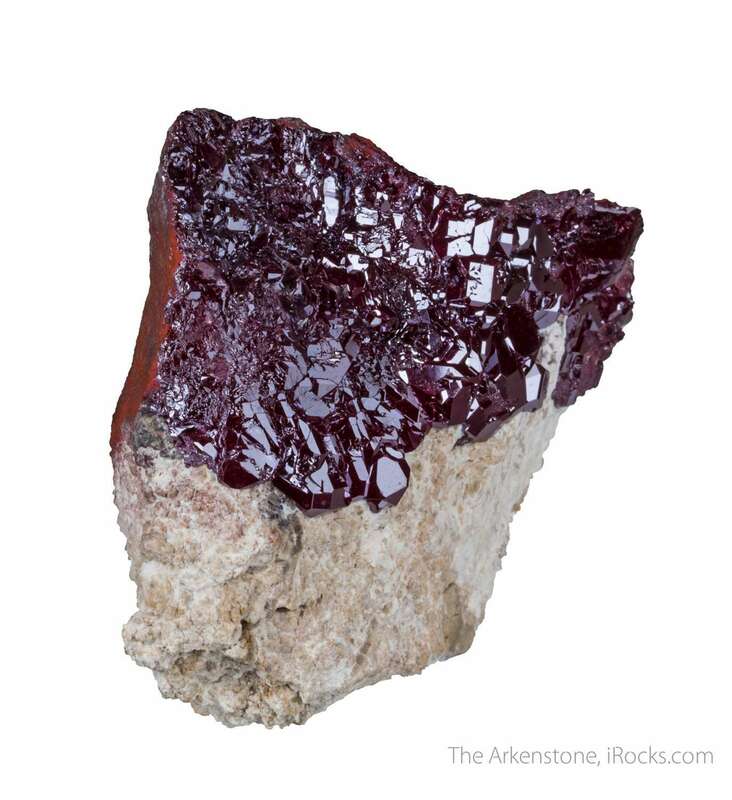 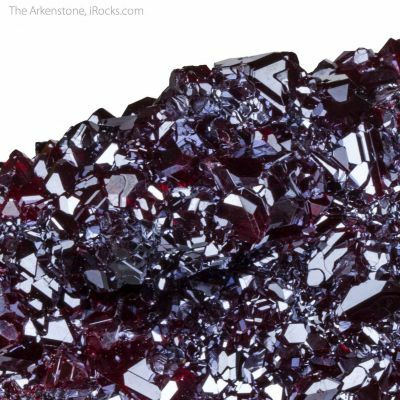 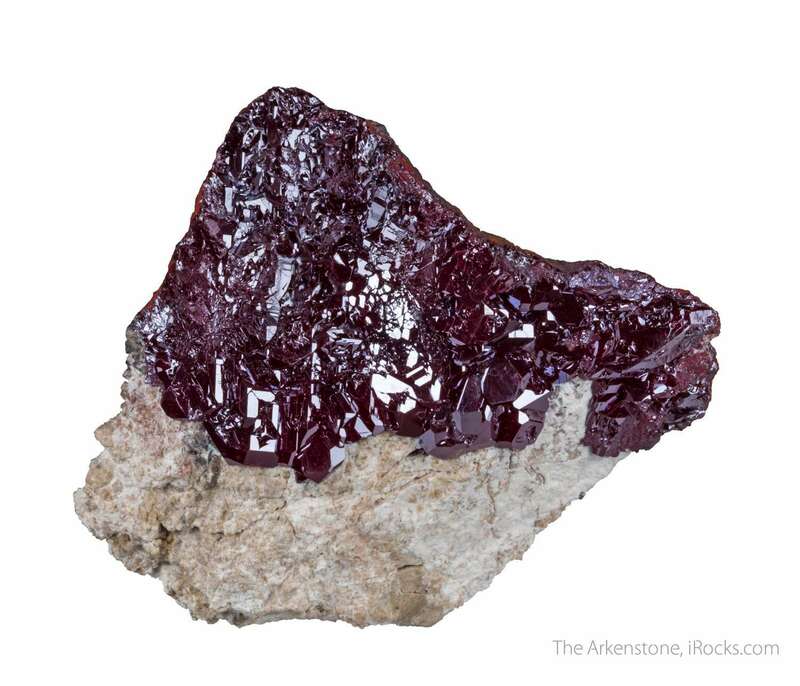 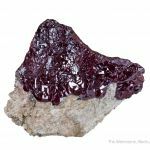 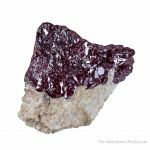 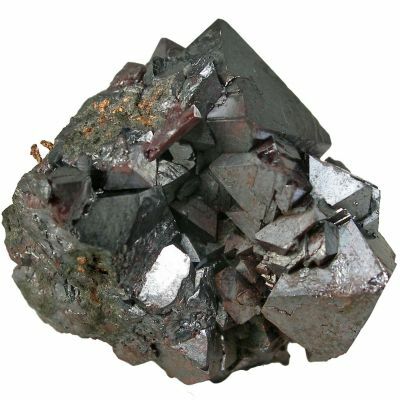 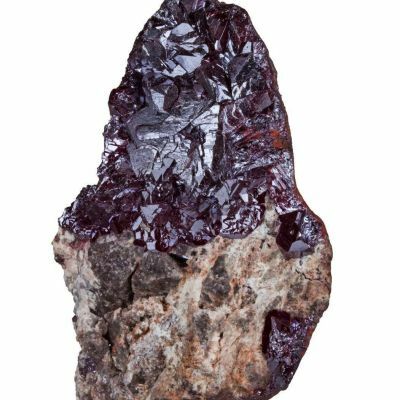 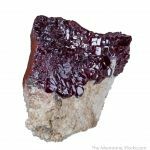 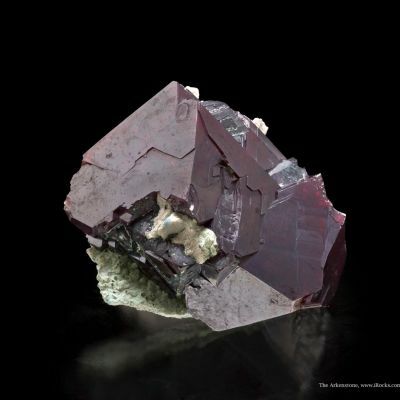 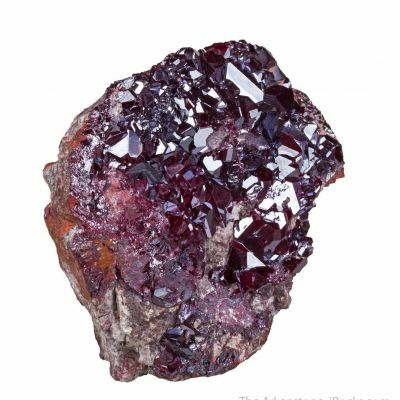 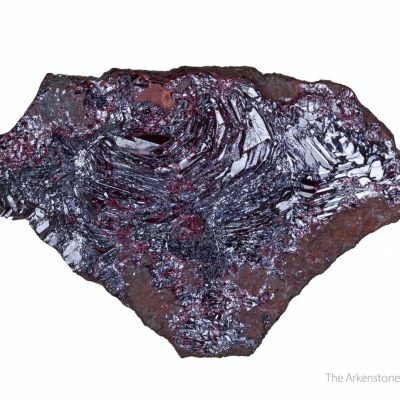 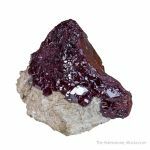 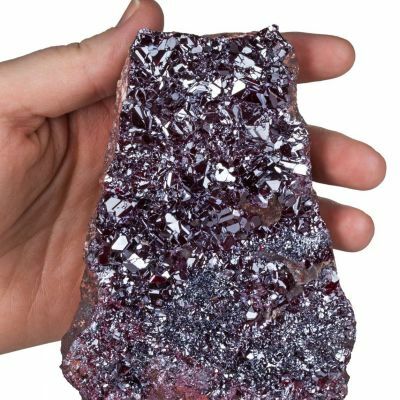 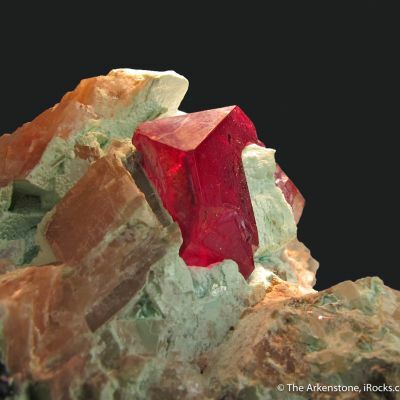 A ridge of lustrous, metallic, deep red cuprites shines atop a contrasting matrix on this rare contrasting matrix specimen from the Jan 2016 pocket. 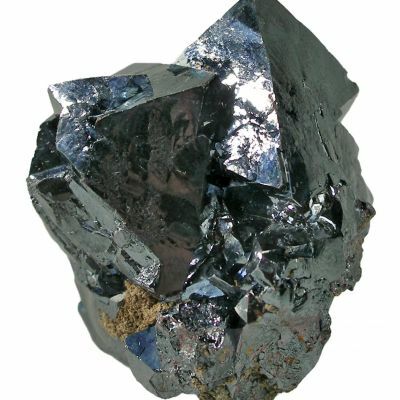 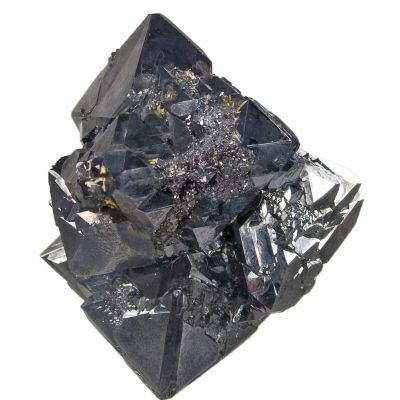 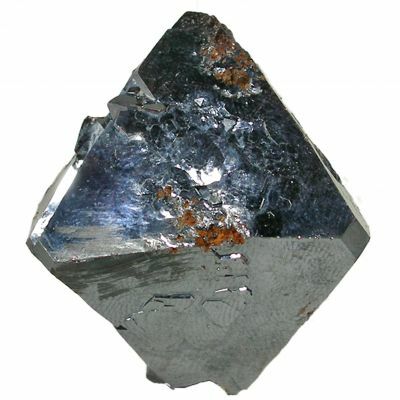 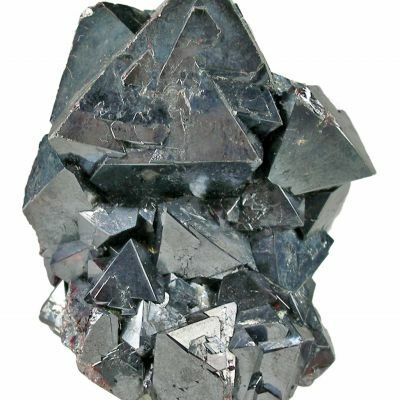 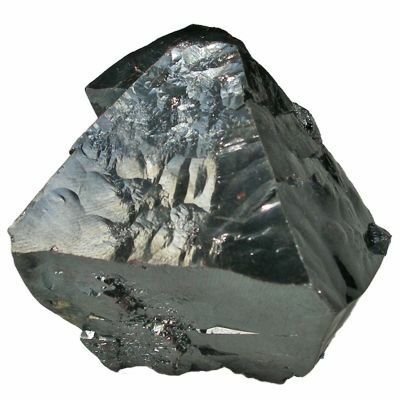 The swept-forward look of the smaller microcrystallized cuprites evolves into larger crystals to just under 1 cm, creating an interesting and unique visual effect. 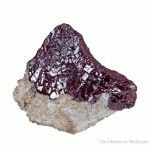 Superb and showy, this is a significant addition to any Milpillas suite. 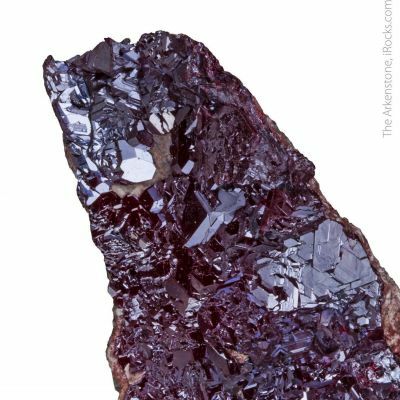 In person, the crystallization is seen to be much more minutely complex and patterned, the closer you look. 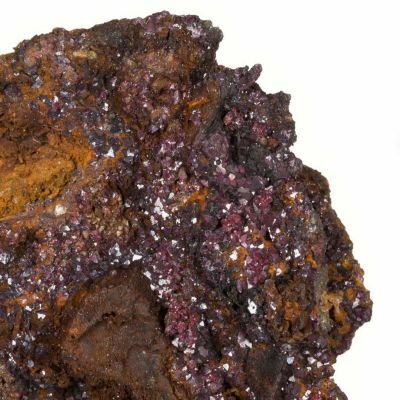 It is a highly unusual specimen even among this lot of good pieces.